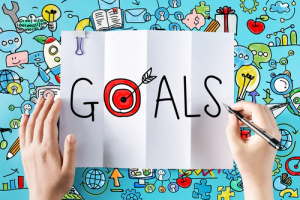 Goals can be somewhat of an abstract idea, so it is important to not only write the BIG goal down, but also the little steps that it will take to reach that goal. Keeping those goals and steps visible are a critical step in actually accomplishing those things. Why? because life is busy, life is distracting, life is just plain crazy! Most days we are constantly "putting out fires", taking care of the things that just come up as part of every day living. If we don't keep a visible reminder of what goal we are working towards it WILL get lost in the act of just trying to survive each day! By taking control of our goals and keeping them visible, we can do more than survive, we can THRIVE and STRIVE to make the most of every day and not let the distractions become more important than the goals! 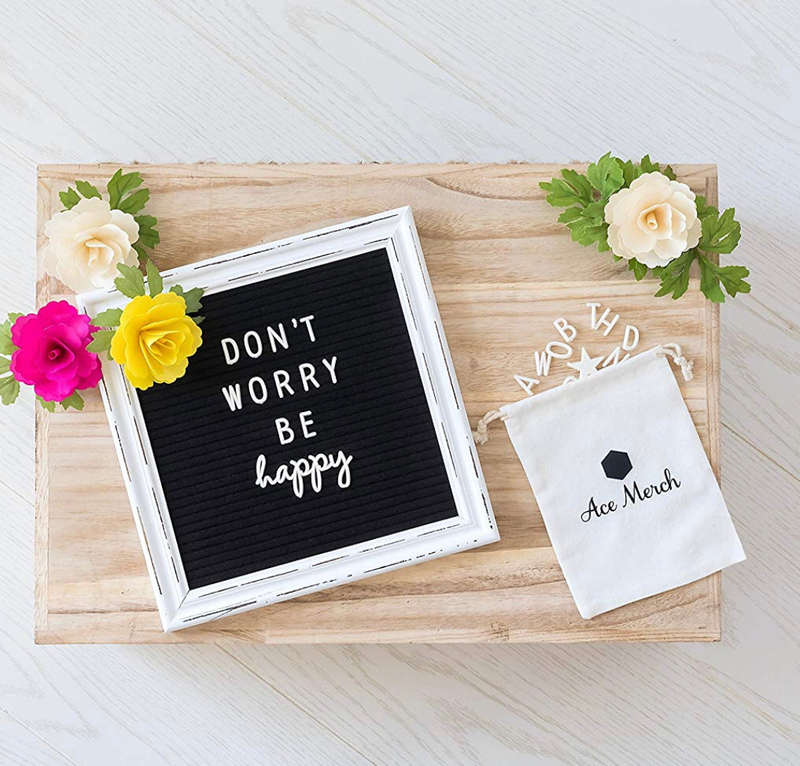 I've got this cute little letterboard on order...I am so excited to use it as my visual reminder to keep me on track with my goals every month. 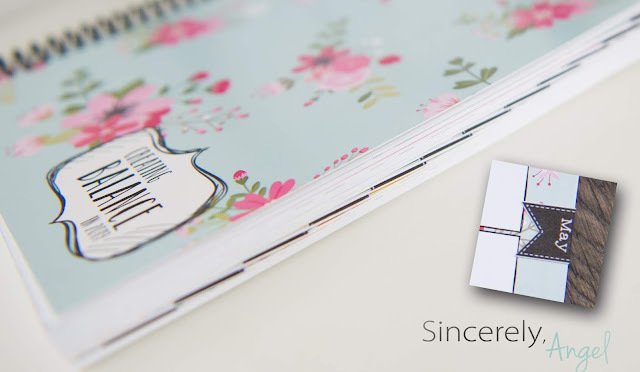 I LOVE that it is interchangeable and can change with my monthly goal. If you want one too, I attached the link as there are lots to choose from but this one had great reviews and fun extras! Hope January hasn't got you down...don't give up before we even get started! Set some goals and MAKE THEM VISIBLE! 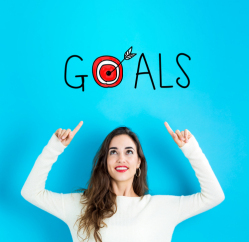 Why do we need to set goals? I think deep in our core we all know that setting goals is very important, and nothing great is accomplished without a plan. A happy balanced life is quite possibly the greatest accomplishment we could ever achieve...so let's do it!
" I am so thoroughly convinced that if we don’t set goals in our life and learn how to master the technique of living to reach our goals, we can reach a ripe old age and look back on our life only to see that we reached but a small part of our full potential. I loved this it was so simple yet so profound, what do you say shall we dream a little bigger and strive to reach our FULL potential? I am getting myself an adorable letter board to keep my goals front and center, do you want one too? Just PIN this post and comment below with a goal you are working on!! Join my tribe at SincerelyAngel.com and each month you will receive a specific challenge to help you set more focused and reachable goals. Then each week of that month you will find uplifting stories and ideas right here on my blog that will keep you focused on the importance of reaching that goal. If you join my email list you will be able to find those reminders right in your email inbox! 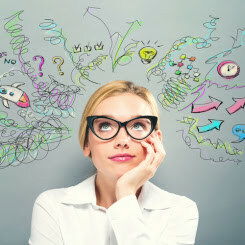 By taking on just a few small goals each month we can better focus on what is truly important and reduce the distractions from our lives and better create that balanced life we all crave! Whether you have my planner or not you are more than welcome on this journey with me, I may be a little biased but I LOVE this years planner and I am really excited to put it to good use! Join my email list and not only get great reminders right in your inbox, but fun freebies throughout the year, Yay for 2019 it's going to be great!! I really love Thanksgiving it is such an important holiday. It's the perfect way to begin the Christmas season, encouraging us to focus on all the blessings in our lives. Over the last several years I have been increasingly frustrated at the way our society has stripped the gratitude from this beautiful holiday. Here we are in 2019 and the attitude we are surrounded by is...."Can we hurry up and eat Thanksgiving dinner? I need to get to the "black friday" sales that now start on Thursday and buy a bunch of stuff I don't really need, because it's cheap?" I didn't go to any of the sales in store this year, and haven't for a while. However, I am really disappointed in myself as I let the "world" distract me from a holiday that I really enjoy. I spent much of the day Thursday pondering what my kids might need, so I could do a little online shopping before all the "good stuff" was gone. I let myself feel anxious about whether or not I was forgetting something that I really needed to order, instead of just enjoying a game with my kids. I am a pretty budget minded person as this is how I help our family, by keeping our living costs as low as possible, yet still trying to make sure we have some fun extras too. So I get the idea of trying to save money wherever we can, but I hate that we have almost been forced into this position of "saving money" when I really just want to just be focusing on the good things I am already surrounded by. Why do we let things into our hearts and minds that we know are destructive? I really hope that we will make more time for gratitude in our lives, and stop letting society make us feel like we need something more to be happy! Please feel free to comment and share how you make time for gratitude in your holiday festivities!